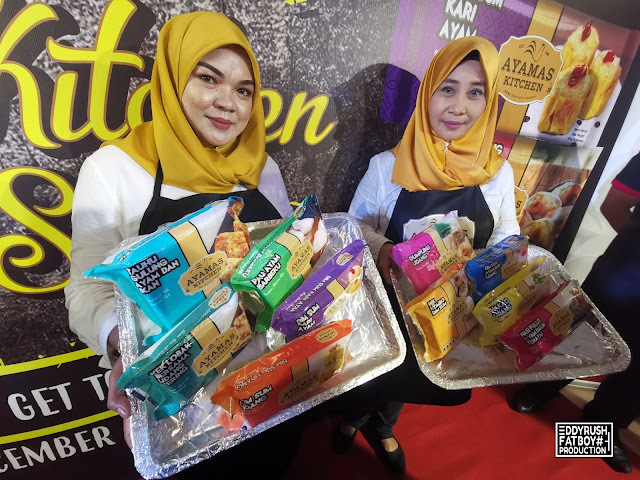 QSR Trading Sdn Bhd (QSRT) through its shelf brand 'Ayamas Kitchen', has recently launched a range of delicious halal frozen Dim Sum varieties to cater to Chinese food lovers. 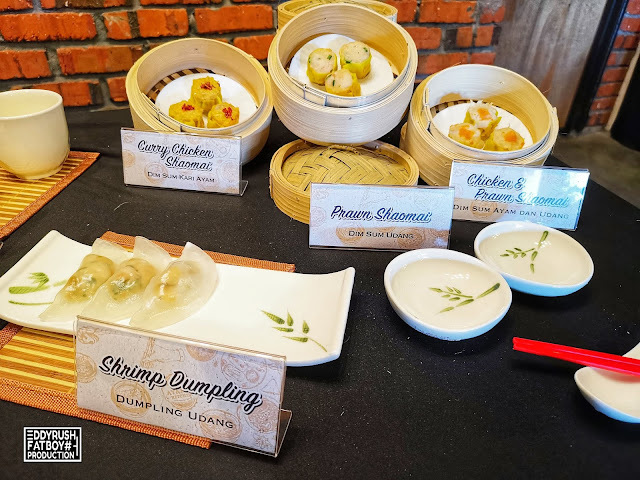 The company offers 10 varieties of Dim Sum, and the Varieties already available in the market include Ayamas Kitchen Prawn Hargow, Chicken & Prawn Shaomai, Shrimp Dumpling, Chicken Glutinous Rice with lotus Leaf, and an Ayamas Kitchen Combo pack Dim Sum. 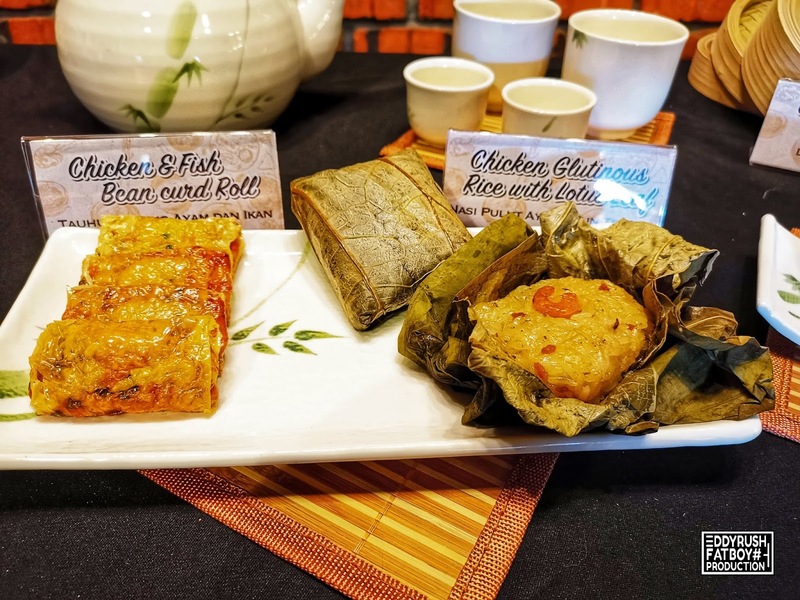 Other varieties to be later introduced imclude Curry Chicken Shaomai, Radish Cake with Dried Shrimp, Barbeque Chicken Bun, Chicken & Fish Beancurd Roll, and Prawn Shaomai. "The frozen Dim Sum offers convenience to all who wants to enjoy the specialty, even when they are too busy to prepare it in the conventional way. 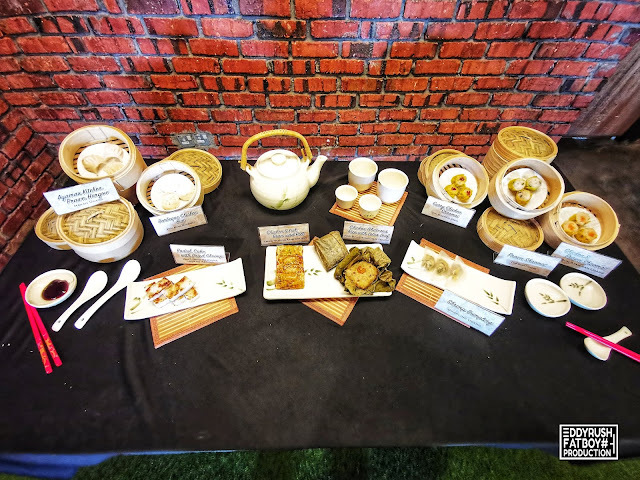 It appears that apart from five star hotels, not many restaurants serve halal Dim Sum. 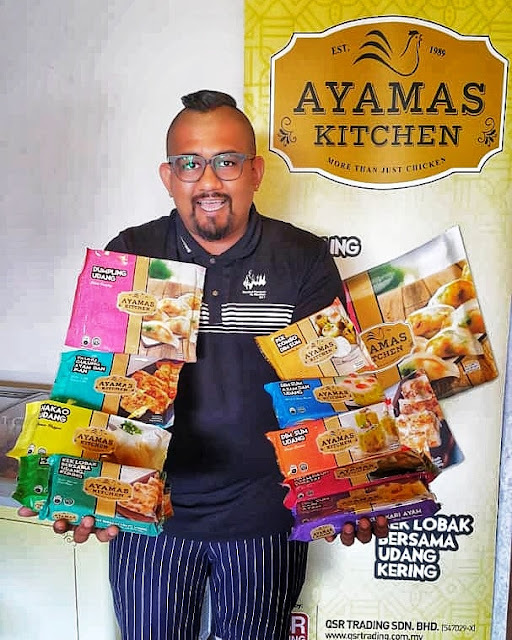 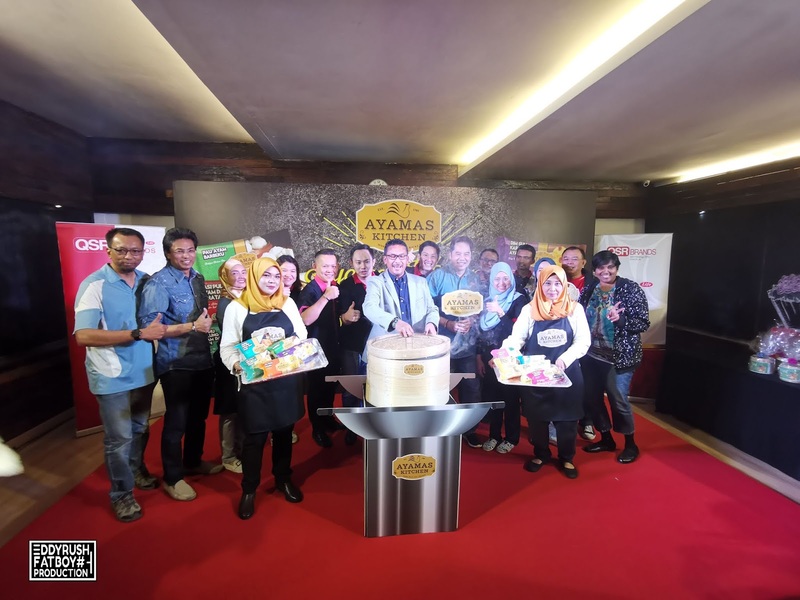 The Ayamas Kitchen's halal version will now allow Muslims to enjoy the dish in the convenience of their own home, " Said Adi Wira Abd Razak, Chief Executive Officer, QSR Brands Upstream Division. "Our products are made from fresh ingredients, packed with quality materials, using the latest technology and equipment so that our customers can be sure that they are 100% safe for consumption. The products are certified halal by Majlis Agama Islam Singapore(MUIS), a JAKIM approved certification body. 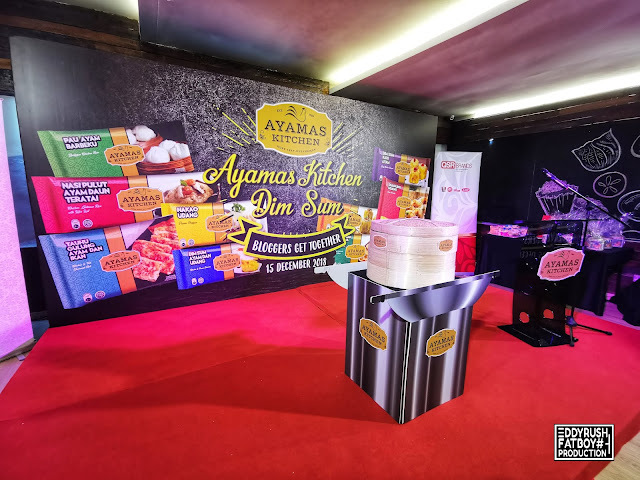 "The Ayamas Kitchen's Dim Sum range is easy to prepare through various cooking methods. 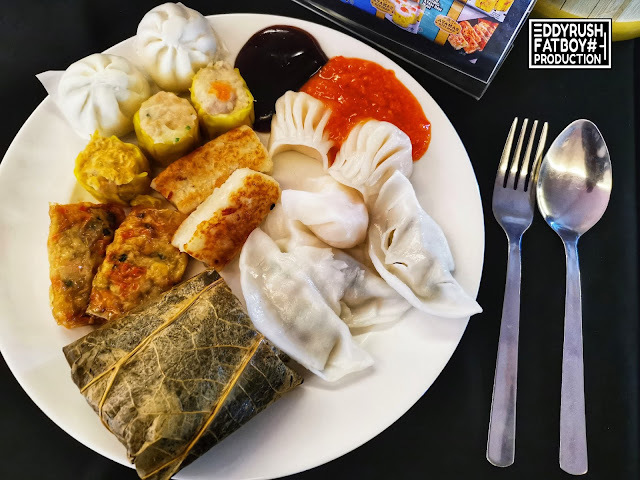 The Dim Sum can be steamed, boiled, fried or microwaved, before the food is ready to be enjoyed. 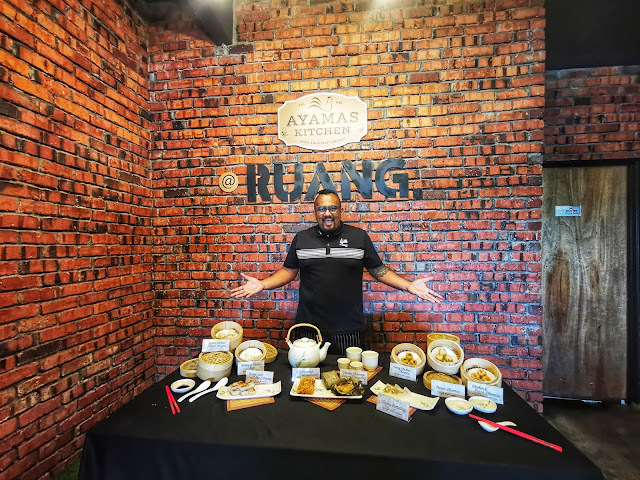 However, for the best eating experience, I would recommend it to be steamed the traditional way. 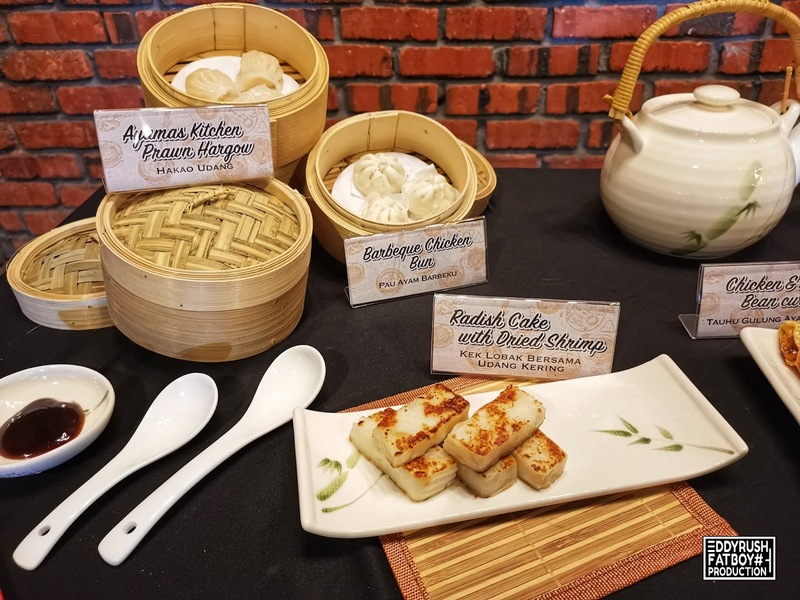 The Dim Sum goes well with Our Ayamas' Chili sauce and Life's Hoisin Sauce," he added. As mentioned earlier, five of the ten varieties which are now available at Giant supermarket nationwide, are the Ayamas Kitchen Prawn Hargou (160g) sold at RM13.39 per packet Ayamas Kitchen Chicken & Prawn Shaomai (160g) at RM10.59 per packet, Ayamas Shrimp Dumpling (144g) at RM11.29 per packet, Ayamas Kitchen Chicken Glutinous Rice with Lotus Leaf (270g) at RM11.99 per packet, and Ayamas Kitchen Combo pack Dim Sum (160g) at RM12.79 per packet. 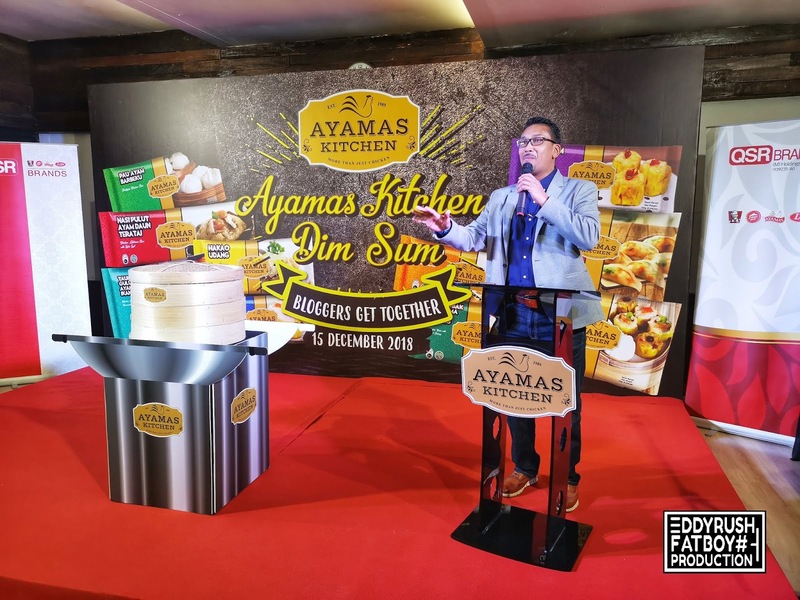 Ayamas Kitchen is one of QSRT's shelf brands that have been around for two years. Besides the frozen Dim Sum, it also produces other kitchen staples such as canned sardines & mackerels, cooking pastes, spices & seasoning mix, as well as ready to eat products. QSRT is also the distributor of the frozen chicken based products under the name "Ayamas" namely the Golden Nuggets, Breaded Chicken Drummets and Mid Wings, Crispy Fried Chicken, Chicken Meatballs, Quikburger and premium Chicken Frankfurthers. 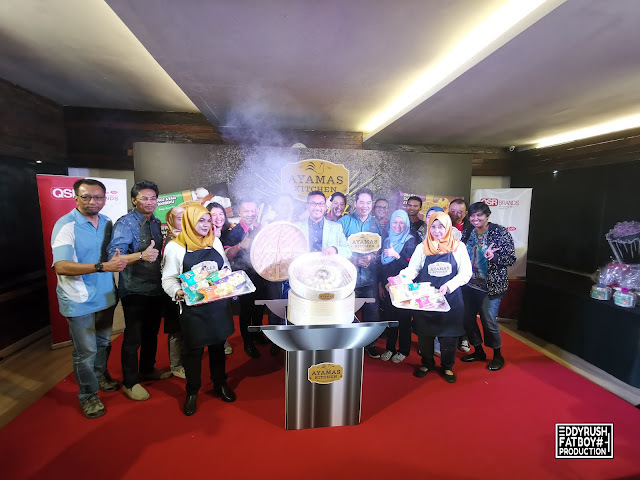 It also markets thrid party brands such as Divella, Lactima, and Kewpie in the domestic market and exported to overseas.